Awesome! I have the Hopper and Eleven, still haven’t opened them. 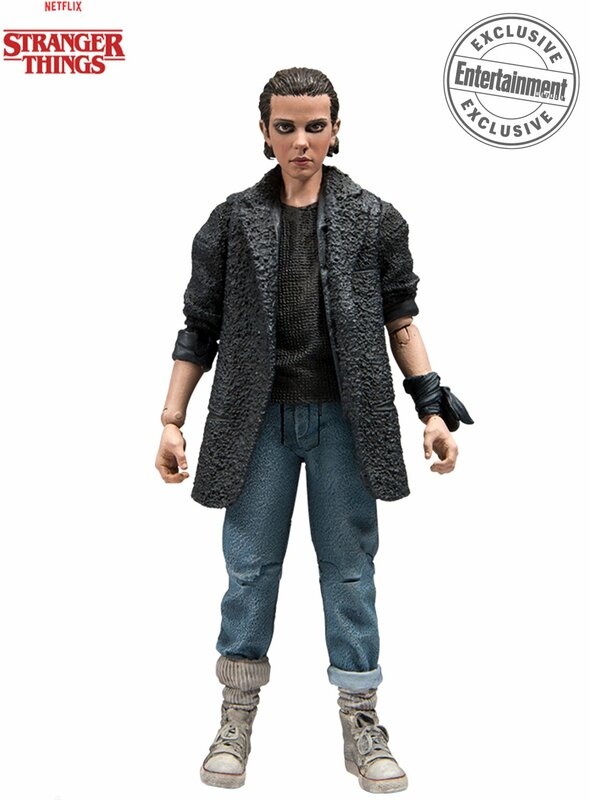 I need that punk rock eleven, and Mike. He’ll be a great stand in for Richie (same actor) to pair with the NECA Pennywise.